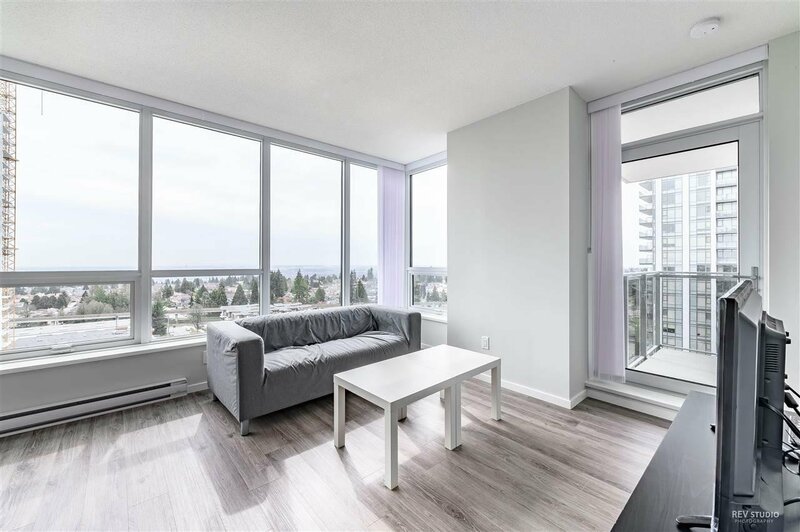 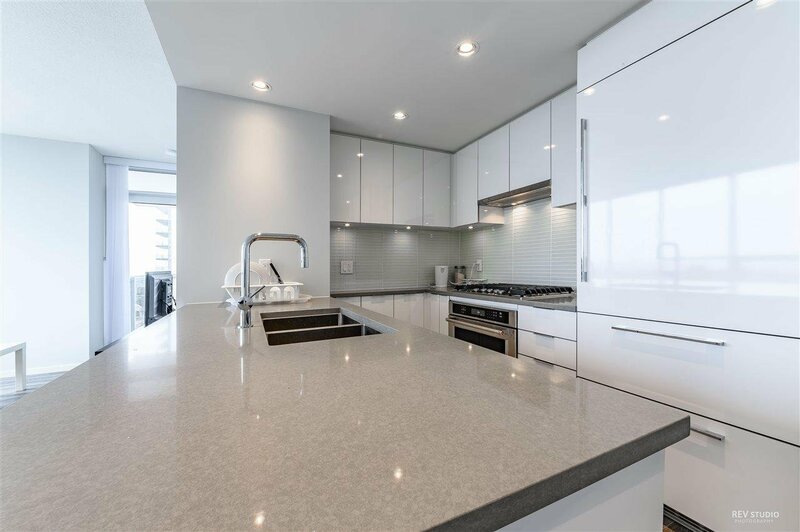 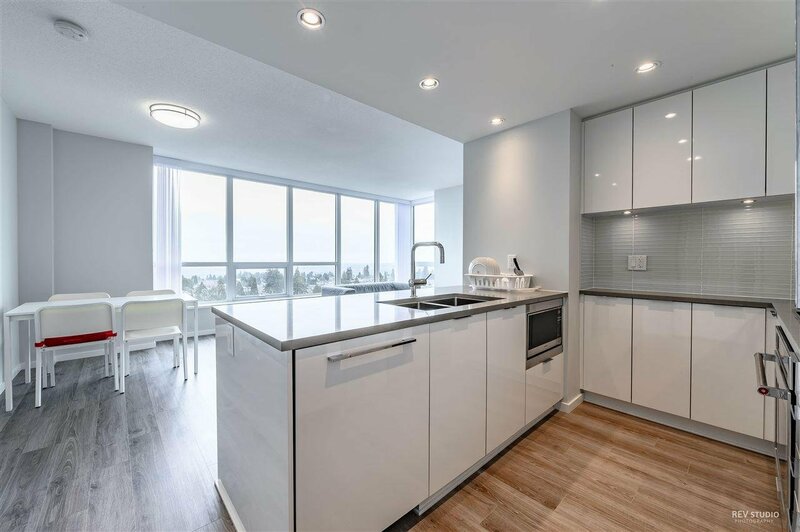 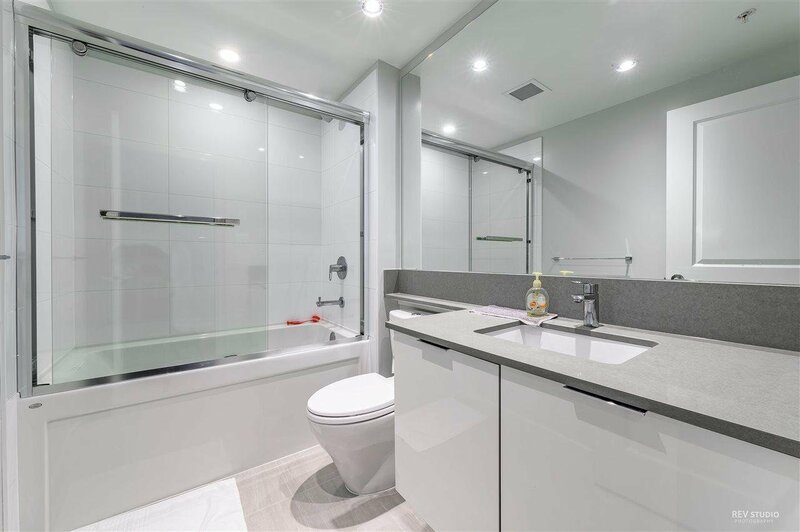 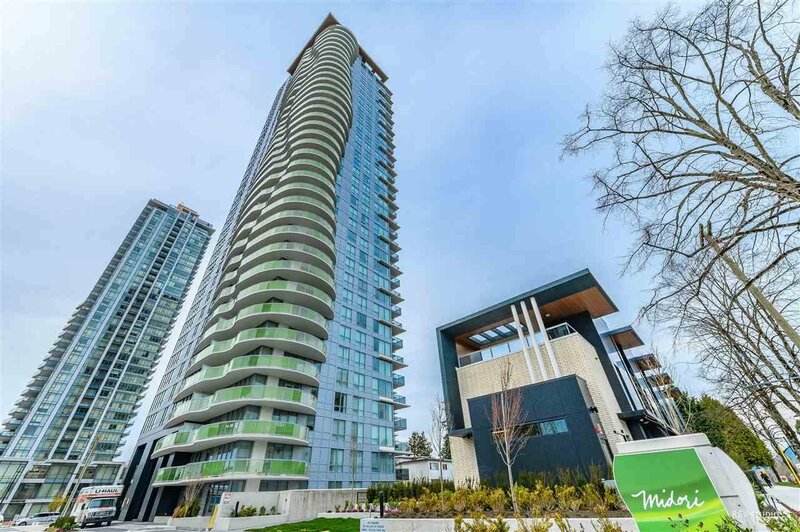 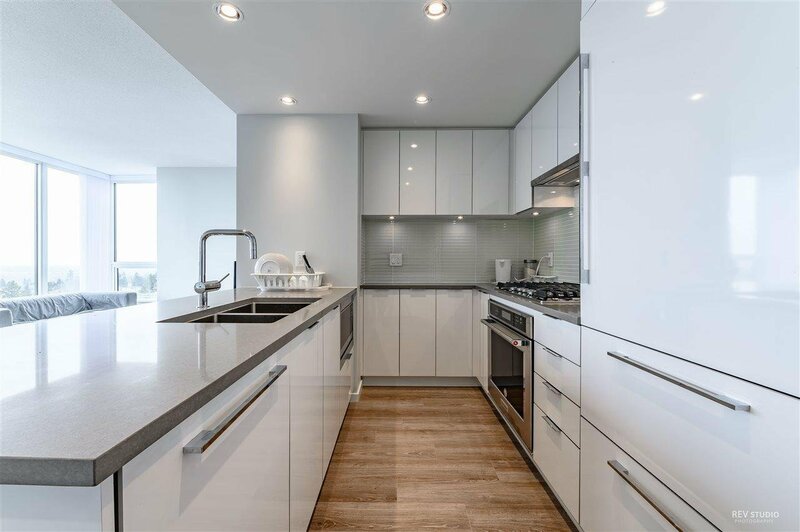 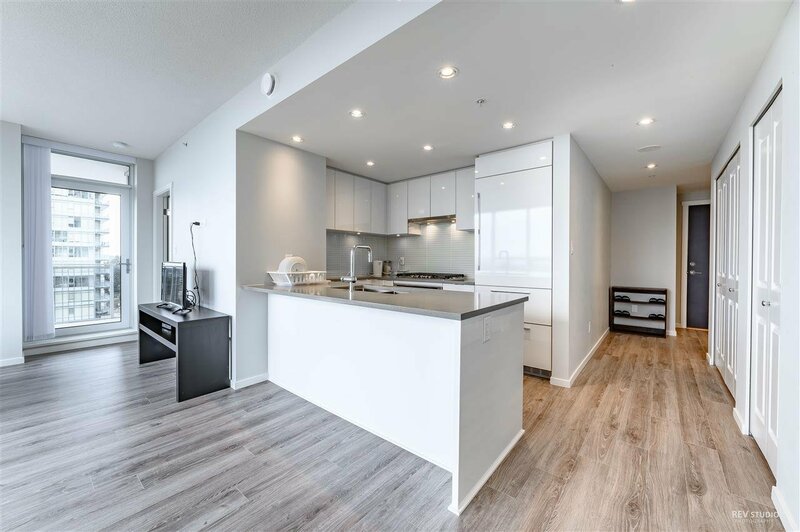 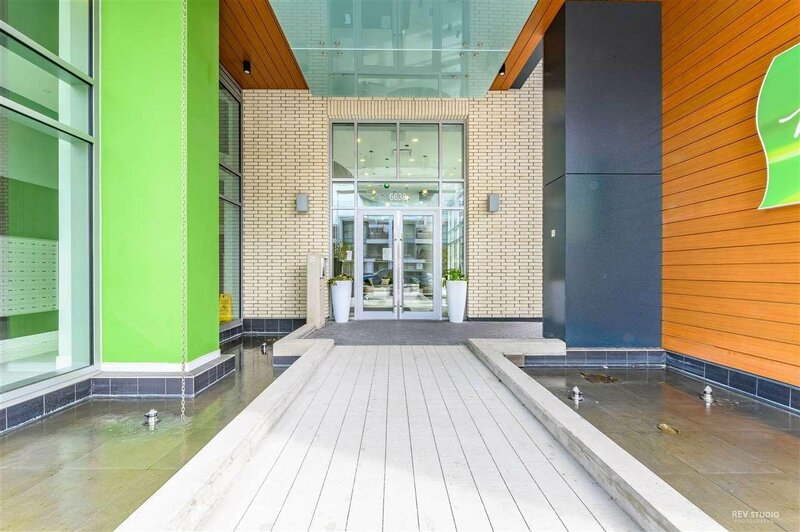 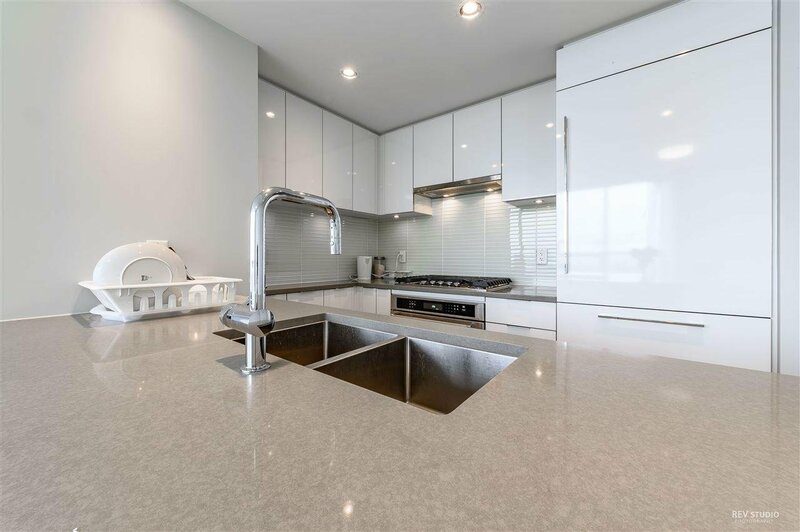 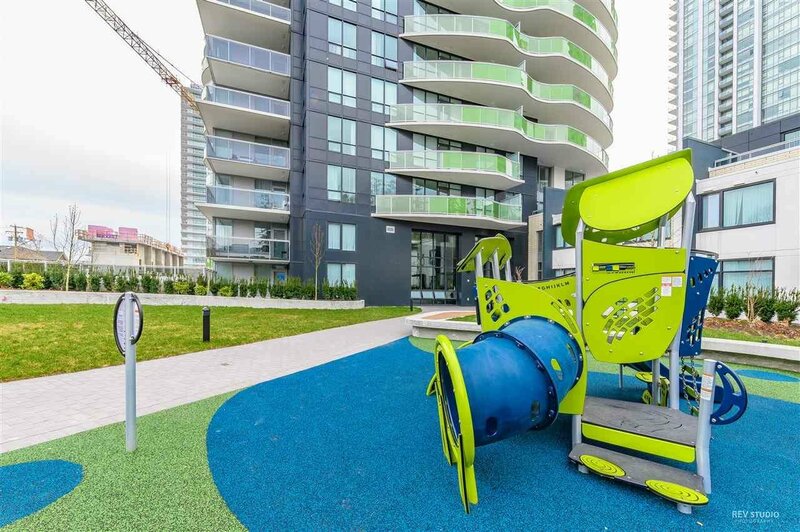 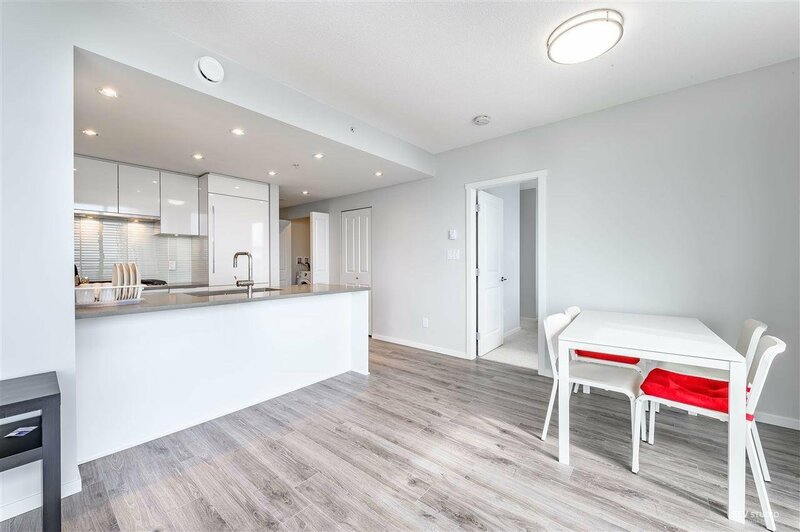 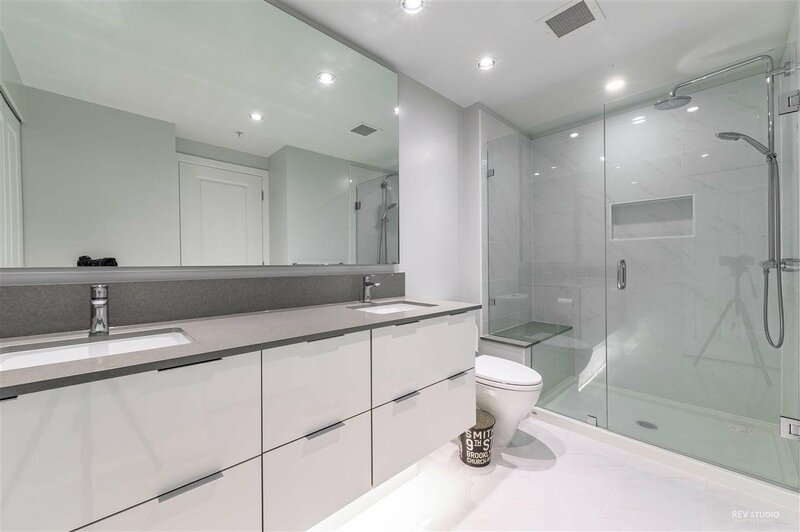 1401 6638 Dunblane Avenue, Burnaby - 2 beds, 2 baths - For Sale | Jenny Wun - Oakwyn Realty Ltd.
Midori built by well known developer Polygon in the Central City of Burnaby located 5 minutes walk from Bonsor Community Centre. 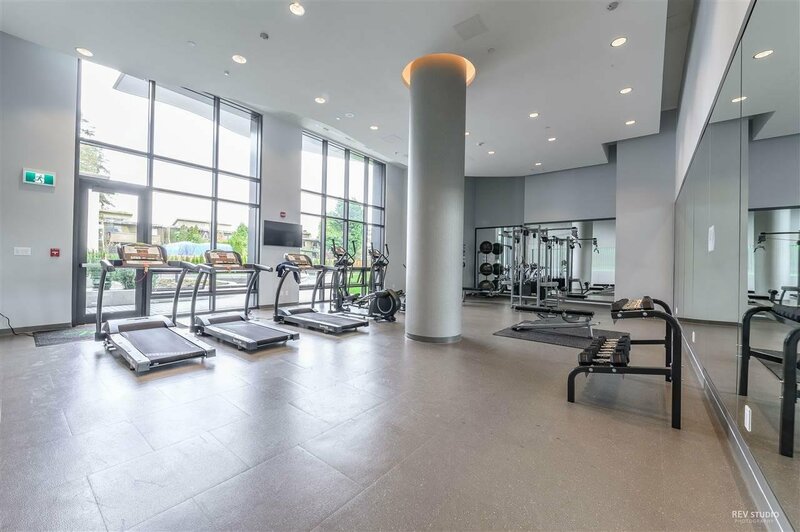 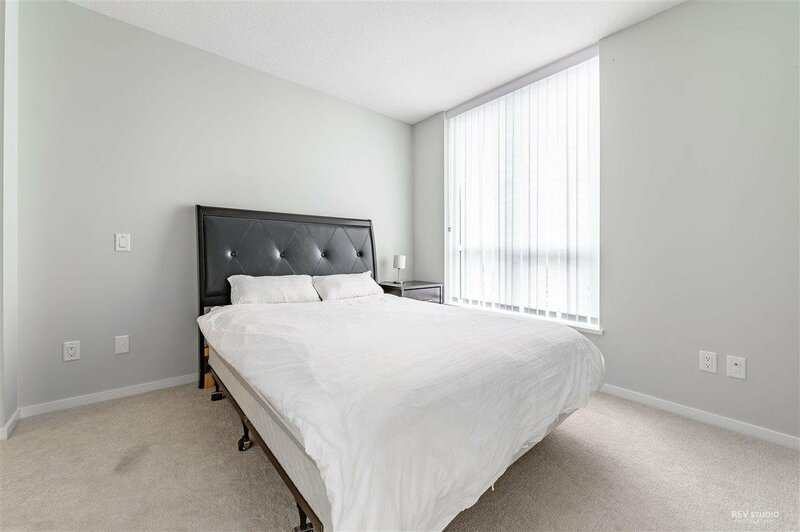 This beautiful spacious 2 bedrooms 2 bathrooms southwest facing corner unit features an open layout with 2 bedrooms on each side maximizing privacy and quietness. 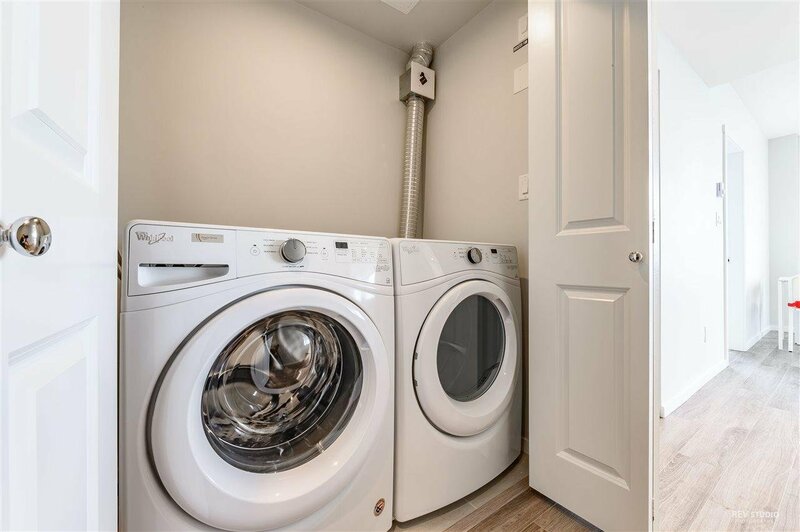 Quality built by Polygon with upscale LIEBHERR fridge and freezer, soft-close cabinetry, porcelain tiles, immaculate quartz countertop and full size front loading washer/dryer along with his and hers sinks in the master bathroom. 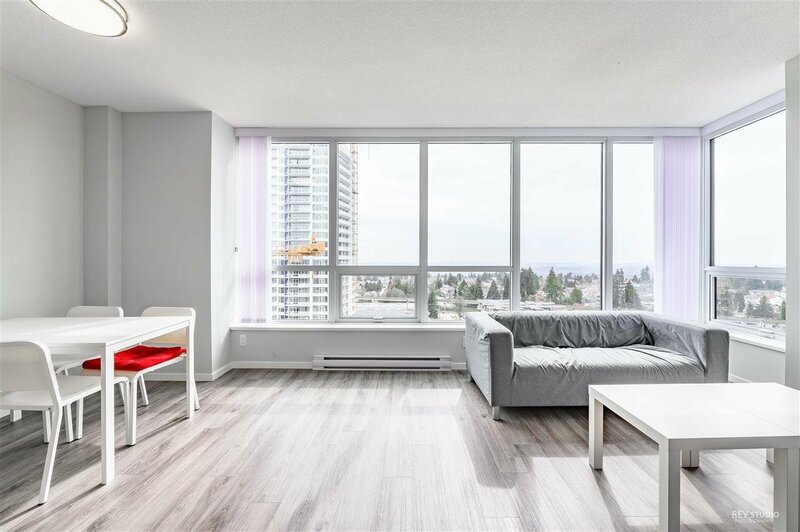 Balcony located at the corner overlooking the city view. 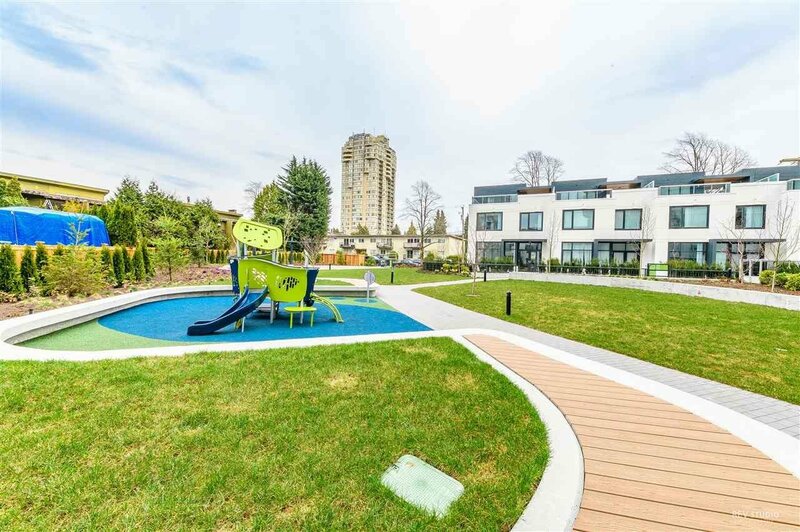 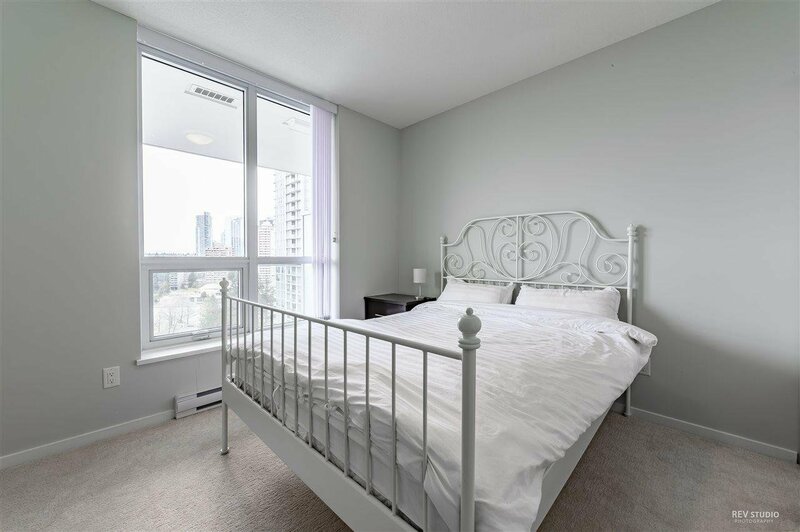 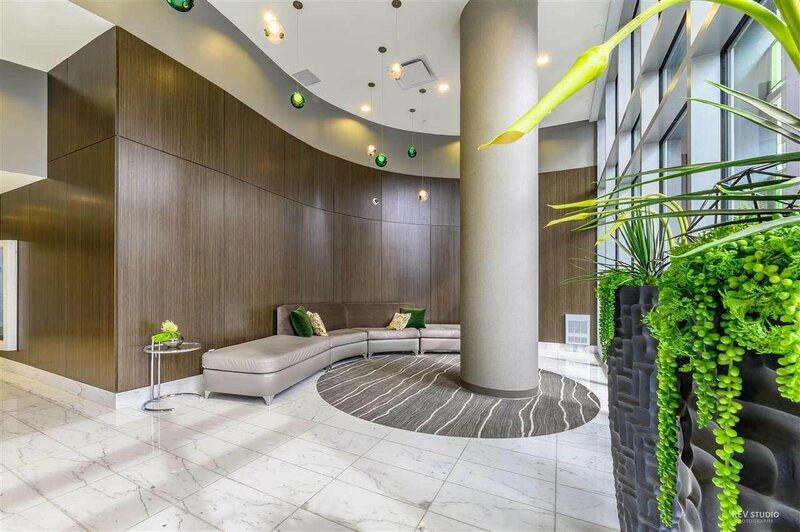 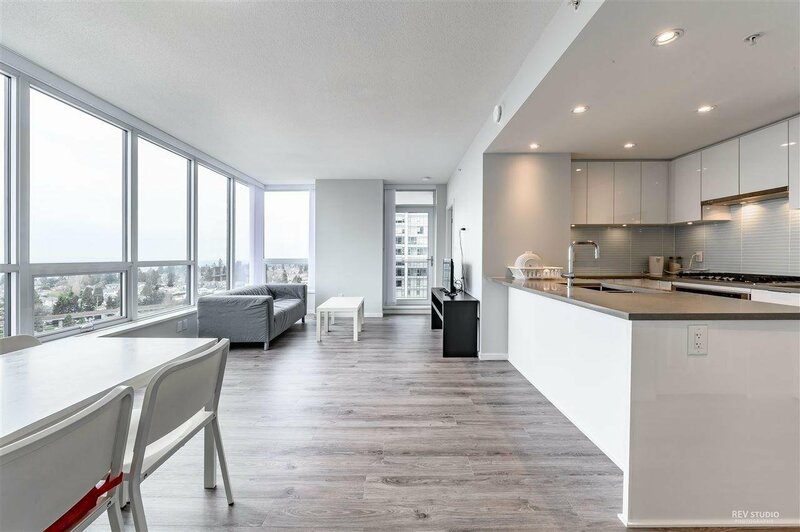 Conveniently located 8 min walk from Royal Oak Skytrain Station and walking distance to everything you need.